Trenaver 200 is an anabolic steroid, which is characterized by low androgenic activity with a significant anabolic effect. The advantage of the drug is the lack of ability to aromatize. The active substance of the drug is trenbolone enanthate. 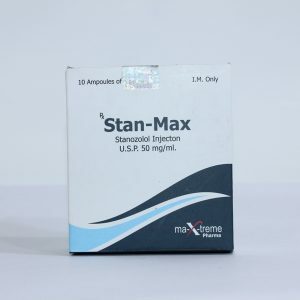 The steroid has become very popular in bodybuilding, weightlifting, powerlifting, power extreme and other sports, where the athlete needs a lot of strength and weight. The Trenaver 200 course is recommended for those athletes who are interested in quality muscle mass without excess water and fat. 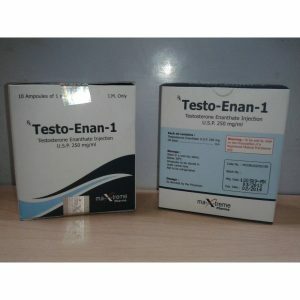 The drug allows you to achieve the effect of both taking solo, and in combination with other steroids. If Trenaver 200 is the only steroid, then it is recommended to stab 100-300 mg of active ingredient each week for one to two months. 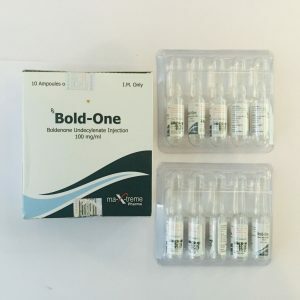 To maintain the hormonal background at a single level, it is advisable to divide the weekly intake into two or three injections. Experienced athletes taking large dosages of the Trenaver 200 must necessarily combine it with gonadotropin. Exceed the course of meaning there: the further increase in mass. And strength is significantly weakened, but the risk of side effects will increase. 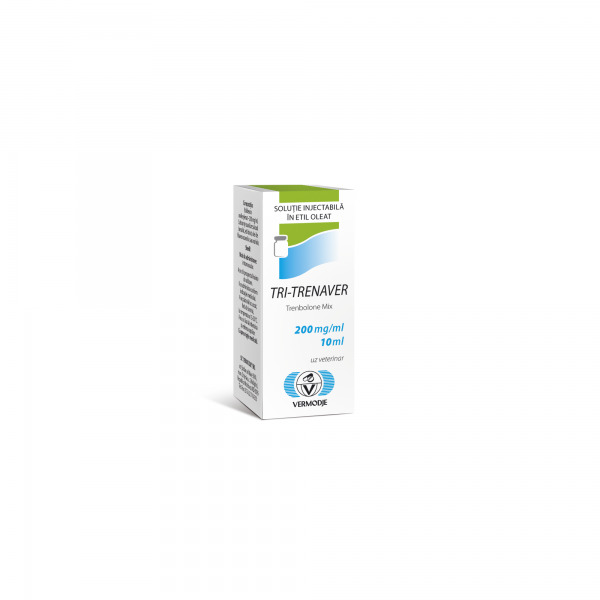 How do I take Trenaver 200 in combination with other steroids? In order to increase not only the growth of the musculature. But also its quality, you can combine Trenaver 200 with Oxandrolone or Winstrol. The duration of the course remains the same – two months. 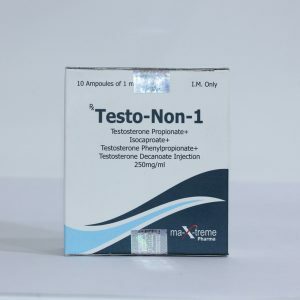 It is not recommended for women to use a steroid.